Don Medical Clinic was established in 2013 as an on campus clinic at Don College to provide medical care to young people. 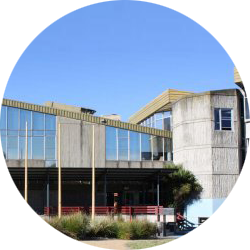 It has since grown and become a family focused general practice that continues to support the on campus clinic. Don Medical Clinic prides itself in delivering quality individualised health care for the whole family. Don Medical Clinic is also focused on becoming a hub for learning and work place well being. 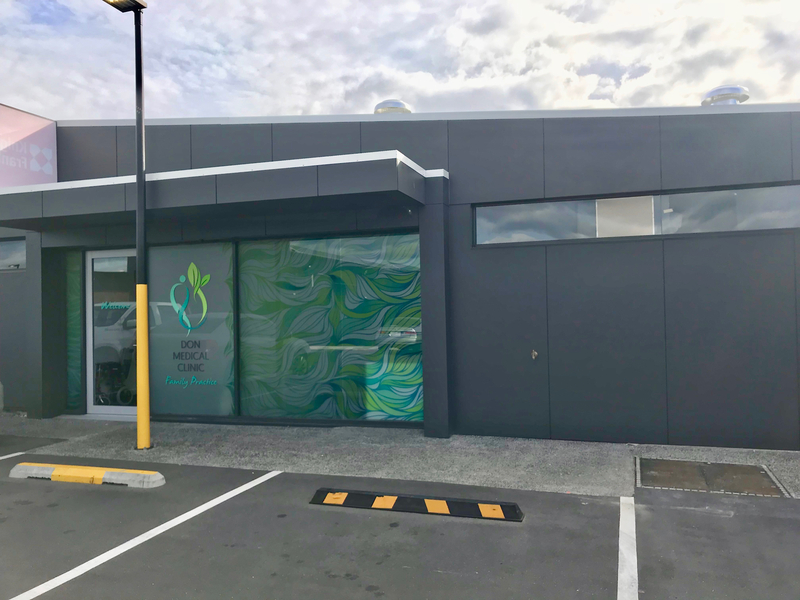 Located at Shop 7 / 48-54 Oldaker Street in Devonport, providing health services for the whole family. A confidential service that focuses on the health needs of young people. aged 12 to 24.